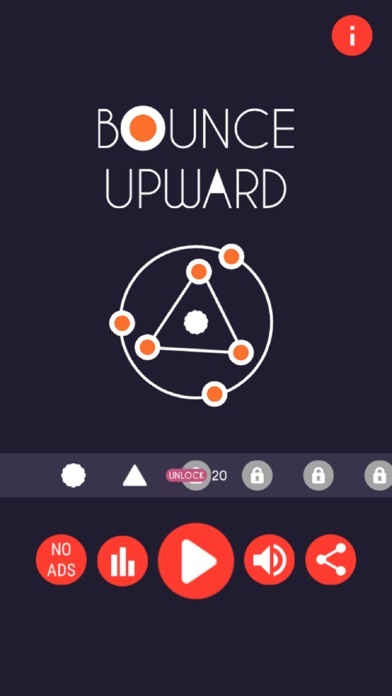 Bounce upward between the different obstacles while avoiding them! 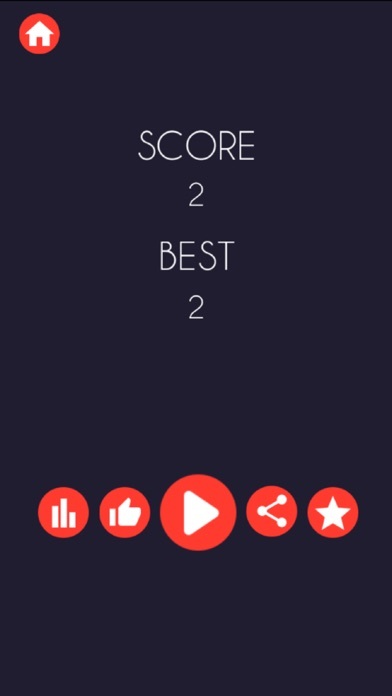 Simply tap the screen to move the dot upward carefully through each obstacles. Tap tap and wait until the right moment before you move. 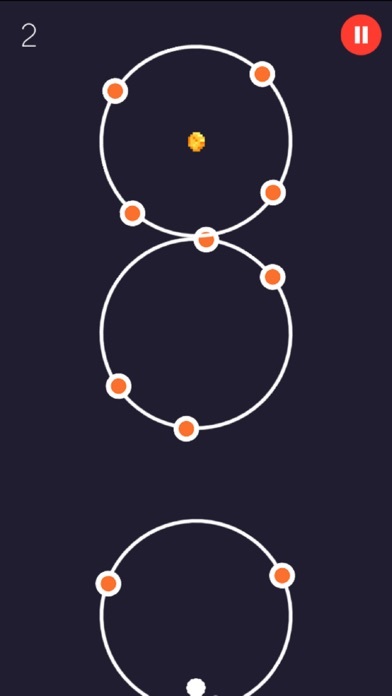 - Pick coins along the way to get a point - Pick the diamond to get 5 points to increase your leaderboard chance Be careful not to move the wrong moment else you have to start the game over again.